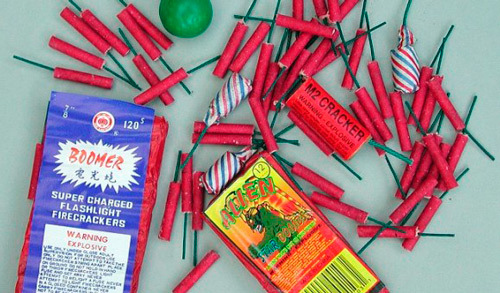 The Lagos State Government has once again said it will not accept the use of fireworks popularly called banger in the State during this festive period. The Government urged parents and guardians to warn their children and wards to desist from using it, even as it warned sellers against the sale of the items. The General Manager LASEMA, Mr. Michael Akindele who gave the warning yesterday, in his Alausa office, said that a special team consisting of the agency, the police and other security operatives have been mobilized to apprehend offenders within the ambit of the law for prosecution.